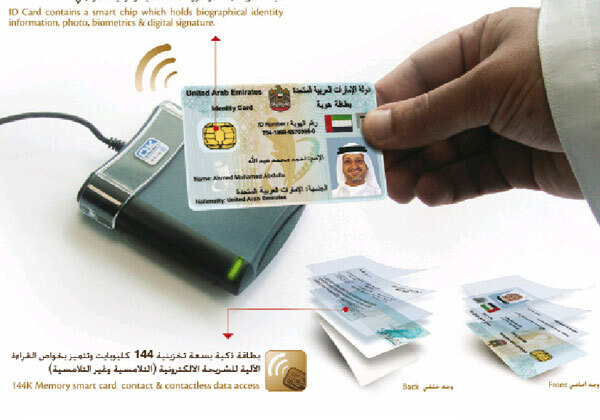 To manage the load at EIDA registration centers, EIDA is now offering Mobile Registration Service. 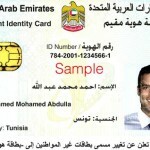 Emirates ID Card registration date not extended, but extended? 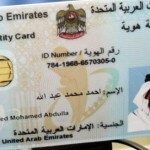 I am interesting for Emirates ID Card,and to order to work at U.A.E.Thank you.